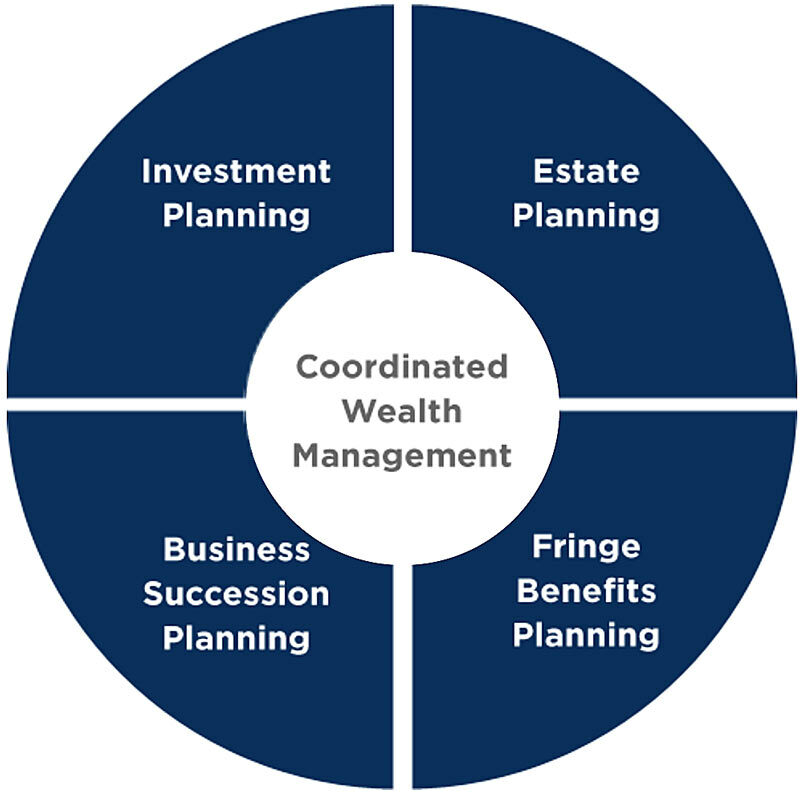 4Thought Financial Group provides Retainer Fee-Based Wealth Management services that reduce conflicts of interest in our effort to deliver the most effective financial planning solutions for clients' lifelong goals. Comprehensive Retainer Fee-Based Wealth Management entails working with clients to identify their lifelong goals, and implementing the core financial strategies to achieve them. 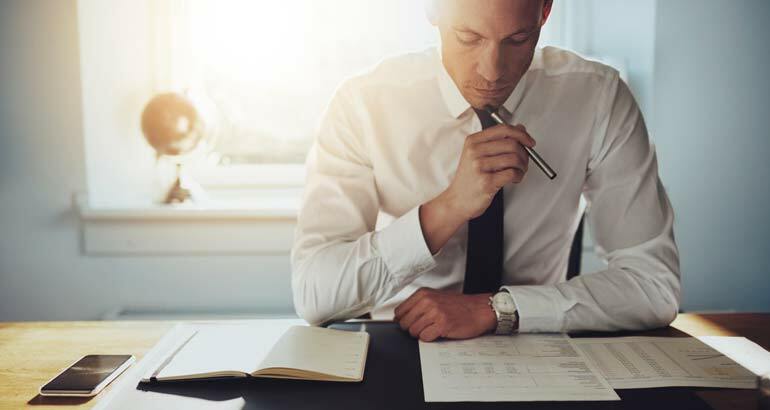 It’s an ongoing commitment comprised of developing a customized financial roadmap best aligned with their objectives, and maintaining a sustained level of guidance to help ensure success. High Impact Strategies. Low Cost Management. In addition to the passive strategic asset allocation approaches, we offer the investor access to highly active liquid, low-cost, transparent alternatives to hedge funds and private equity, as well as to fixed income investments with actual maturity dates. Investments of this type have historically only been available at much higher cost and/or at much higher investment minimums. The most effective way to maintain and potentially improve your standard of living in the long term is to systematically save and invest your earned income over time. We consider ourselves champions of the idea of systematic savings and investment, and have developed specialized proprietary strategies that attempt to maximize the benefits of this process for our investors. "4Thought's revolutionary investment methodology is changing the way we invest."